See Our Rates Apply Now! Buying your first home is a major step in life; Mortgage Tailors is here to help you take that step with ease. There are many different reasons you may consider refinancing your current mortgage. We will help find the fit for your specific needs. 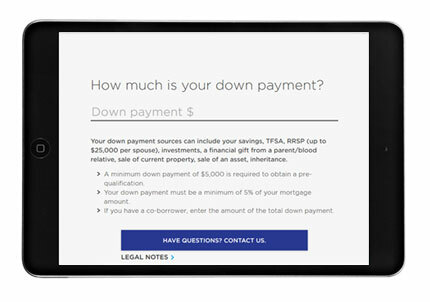 We have a variety of convenient calculators available for you - affordability, mortgage payment, rent vs. buy, etc. We know that everybody’s situation is unique and we craft our mortgages to meet our clients’ specific needs. The Insider’s Guide to Saving Money and Eliminating Risks when Buying a New Home. Home Ownership… It is one of the most important and complex decisions you will ever make. They key to making the right decision is to know and truly understand your financing options. 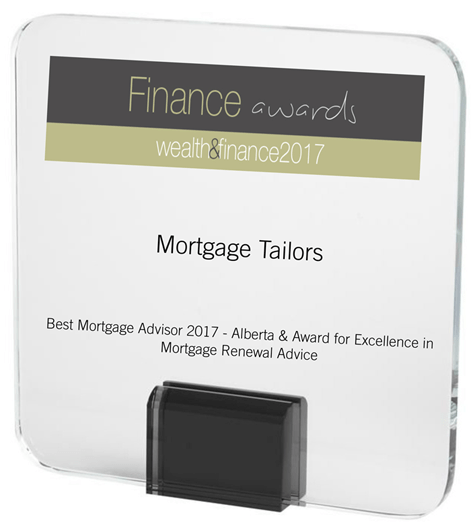 Our role is to be your unbiased and expert advisor thus ensuring you have access to the best mortgage solutions in the industry. This means the most competitive rates and terms that fit your specific needs and long term goals. As home buyers, you must be able to trust and have confidence that your best interests are being looked after. You need a dedicated Edmonton mortgage broker professional who will find the best mortgage product on the market for you and negotiate with lenders on your behalf. With access to over 300 mortgage products to choose from – not just one suite of products at one bank, we will analyze which mortgage product will suit your specific needs. Create a plan for saving you the largest amount of interest over the term of your mortgage. We offer the most competitive mortgage rates in Edmonton. Whether you are looking to purchase a home, renew a mortgage or implement a refinancing strategy, I am committed to communicating with you every step of the way and smoothly and expediently guiding you through the process. As your mortgage broker Edmonton, our goal is to provide you with a positive, stress-free experience so you can focus on the bigger picture – finding your dream home and achieving financial security. Book Your FREE No-obligation Consultation!